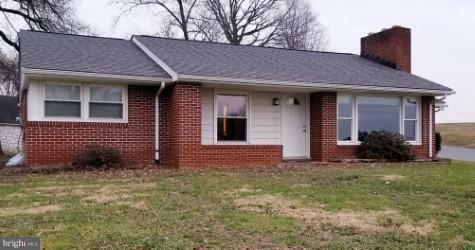 CUTE AS A BUTTON, describes this partially updated all brick rancher. Home in situated on .33 acres in the country surrounded by farmland. 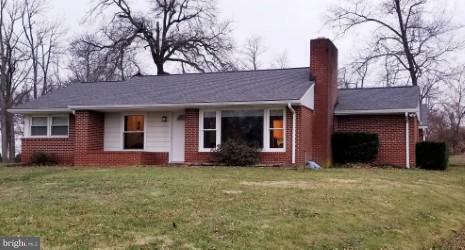 The home was built in 1954 and has hardwood floors throughout the main level except Kitchen and bathroom. Many updates include, a New Oil Furnace Oct. 2016, New Water Softener & Acid Neutralizer July 2017 New Roof (House and Garage) Fall 2017, Replacement Windows 2007-2008, New Exterior Doors 2007-2008, and basement Waterproofing System installed by (AmeriDry) October 2018. The Kitchen was remodeled in 2010 with custom Cabinets and is open to a large Dining Room addition put on by previous owner. 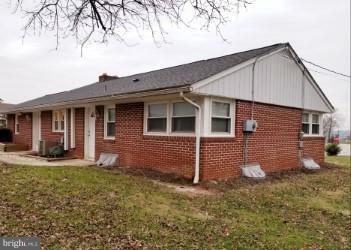 Full basement except crawl space under dining room addition. Open Concept! Clean as a Whistle!!! 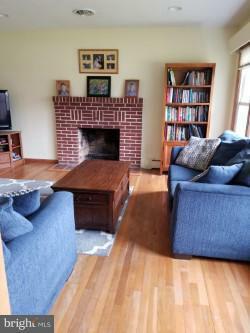 Living Room has all brick woodburning fireplace. Basement is newly waterproofed and ready for remodeling. Lower level has old powder room rough in. Neighboring farm is in Ag Preservation. See you soon!!!!! !